Pikachu Latte, I Choose You! Darth Vader, Batman, and Boba Fett all appear in some of the cafe’s coffee art hosted on their company Flickr page. Yum! 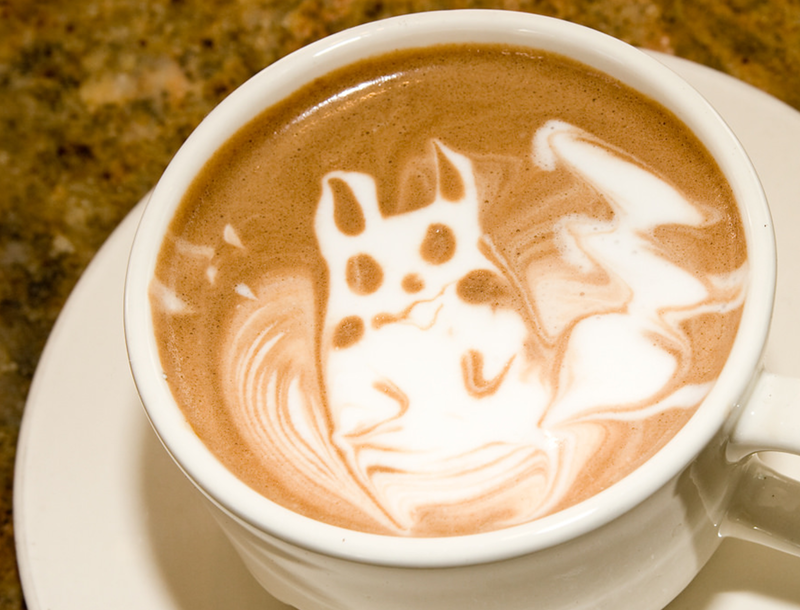 How would you like a Pikachu Latte? Or is it Capikachuno? Mochachu? Sound off!